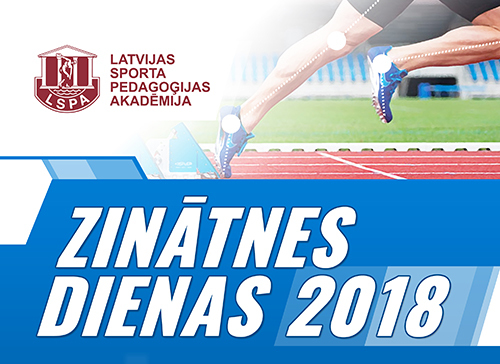 The Latvian Academy of Sport Education is the only education institution of a specialized university type in Latvia that trains sport specialists. The Academy was founded on September 6, 1921 as the Latvian Institute of Physical Education, but in 8. 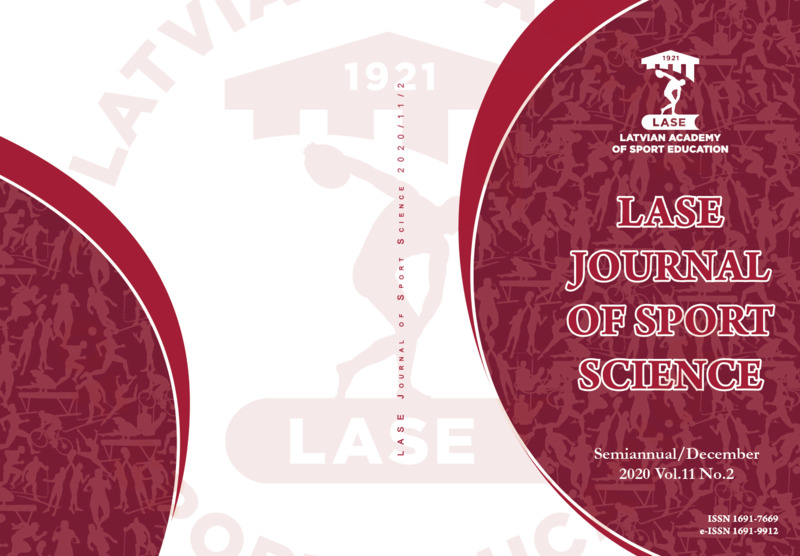 November 1991 it was renamed as the Latvian Academy of Sport Education (LASE). LASE is an accredited (14.07.1998) state higher education institution, the studies are held in the Latvian language. The Constitution of the Academy was affirmed on July 8, 1998 by order of the Cabinet of Ministers, the Republic of Latvia Nr 352. 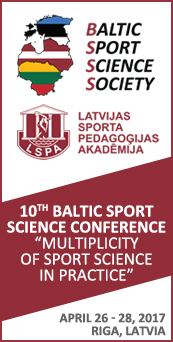 The Latvian Academy of Sport Education is a state higher education institution that realizes accredited study programmes to train specialists to work in education, sport, state, municipal institutions and organizations as they have the necessary knowledge, skills and abilities to lead and organize education, sport, health promoting and other activities. LASE graduates are trained specialists to work in education, sports, state and local government institutions, organizations and business companies, as they have acquired knowledge, skills and abilities necessary to run and organize education, sport, health strengthening and other activities. During 97 years of its existence 10 728 sport specialists have graduated from the Latvian Academy of Sport Education (06.09.1921-01.01.2019).